Oh, please take me to wonderland! 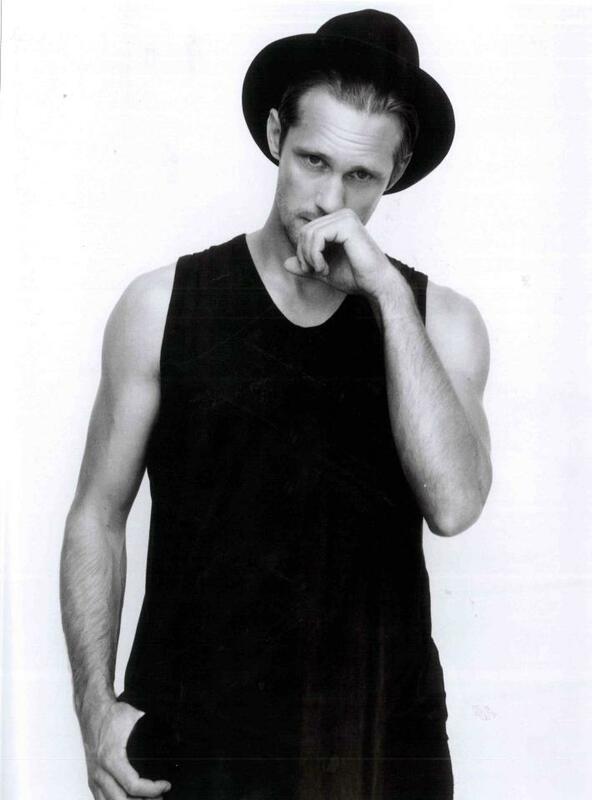 Alexander Skarsgård on the cover of Wonderland magazine October issue, dressed in T by Alexander Wang. Dear Lord! Can he be any HOTTER!